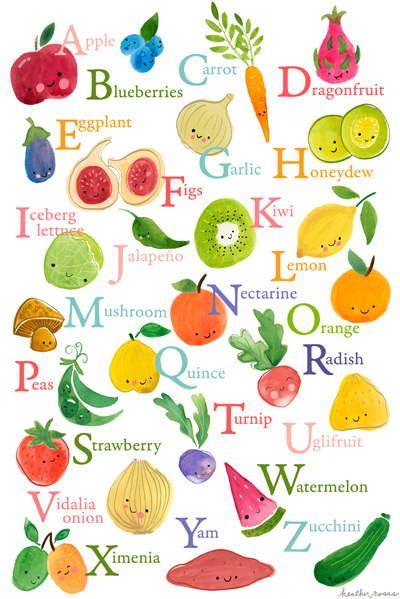 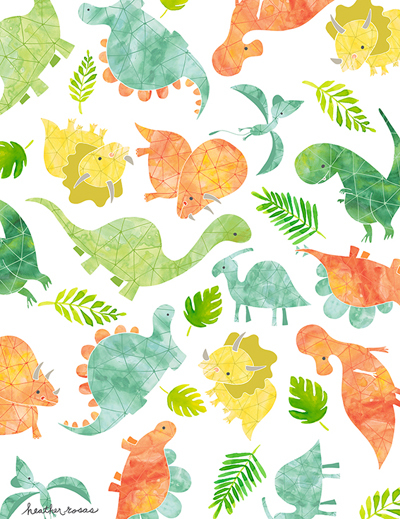 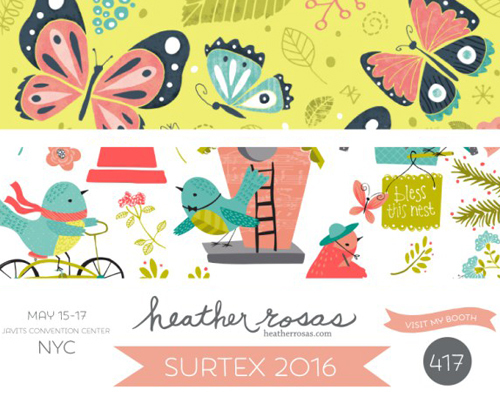 Heather Rosas is a designer based in California who mainly focuses on children's markets. 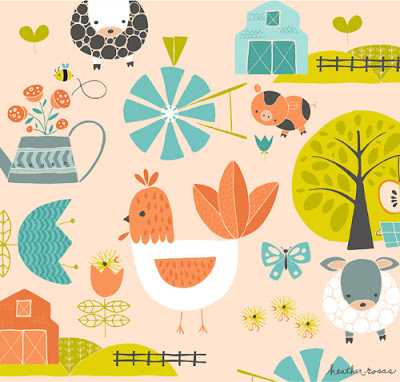 She has licesened her art on fabric, home decor, greetings cards, stationery, party paper, and holiday decor. 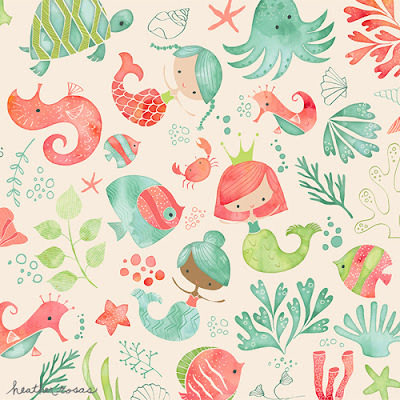 Heather can be found at Surtex in booth 417.